Established in 1951, Wilco began as a local supplier of quality peanut seed, with its shelling plant in San Antonio, TX. After expanding into different market segments, the company relocated to Pleasanton, TX, where the main facility and offices are currently located. 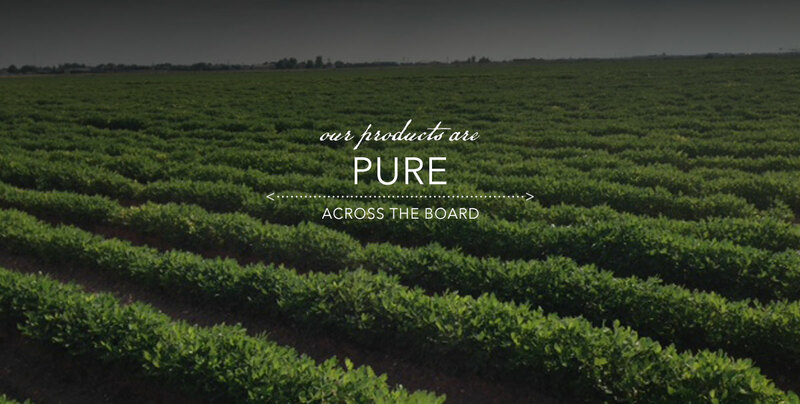 Wilco sources only the highest quality of Texas-grown peanuts from the most experienced and proven producers. We value strong and lasting relationships with our suppliers and clients.